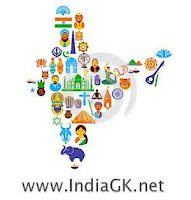 25, 26 August 2015 Current Affairs MCQs, Quiz, Questions: Current Affairs Daily Multiple Choice Questions (MCQs) for India GK, World GK and current affairs with Collection of daily objective type Question by www.Indiagk.net based on General Knowledge (GK) and General Science (GS) Questions for UPSC, State PSC, SSC, Police exam, Railway exam, SBI, Bank PO, IBPC, SSC, LDC, UDC, Army, Airforce, Navy, Coast Guard, Bank Clerk, TET and all entrance examination with current affairs News, Multiple Choice Questions (MCQs) available on Website www.IndiaGK.net and Android Apps with daily updates:. Q. Who among the following is NOT Dronacharya Awards 2015 winner ? Who among the following is winner of Dhyan Chand Award 2015 ? Rashtriya Khel Protsahana Purushkar, 2015 for "Sports for Development" is given to ? Growth rate of population in 2001-2011 among Hindu Religion is ? Growth rate of population in 2001-2011 among Muslim Religion is ? 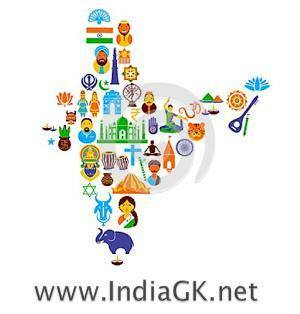 Total Population of Hindu religious communities as per Census 2011 is ? Total Population of Muslim religious communities as per Census 2011 is ?